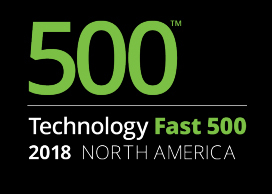 C3 Metrics, a Portsmouth-based cross-channel advertising measurement and accountability firm, has been named to Deloitte’s 2018 Technology Fast 500 list, an annual ranking of the fastest growing North American companies in the technology, media, telecommunications, life sciences and energy tech sectors. The company ranked No. 442, with 171 percent growth. 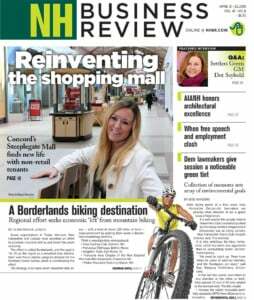 It was one of two New Hampshire companies to make the list; the other being Peterborough-based SoClean, which makes a CPAP sanitizer machine. Founded in 2009, C3 Metrics’ platform anonymously collects consumer data via digital devices to find common patterns among consumer groups, enabling advertisers to adjust their campaigns and determine the effectiveness of various types of advertising. Clients include Fortune 500 companies including Jackson Hewitt, TaxSlayer and Bissell as well as the U.S. Army. C3’s team includes media and advertising execs from ebay, Pepsico, DoubleClick and a former Nielsen CEO. The company says it has developed the world’s first complete attribution platform powered by the only attribution data cloud, which attributes the effectiveness of each part of a media campaign.